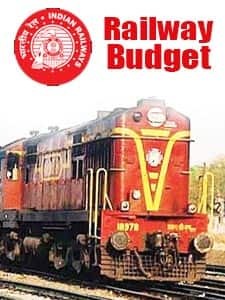 Railway Budget for the financial year 2016-17 will roll-out the financial statement of state-owned Indian Railways. 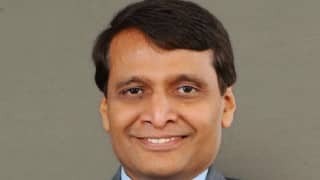 It will be presented by Railway Minister Suresh Prabhu on February 25. 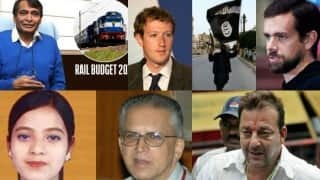 The release of a separate rail budget document, demarcated from the Union Budget is a practice inherited from the colonial British rule. 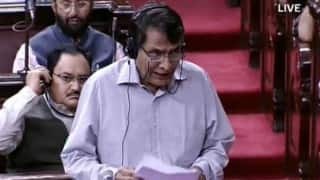 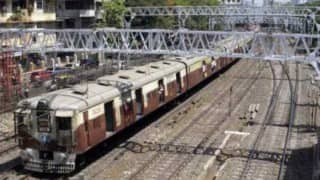 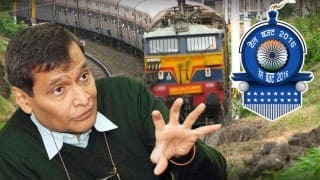 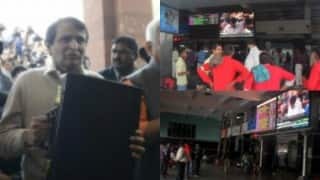 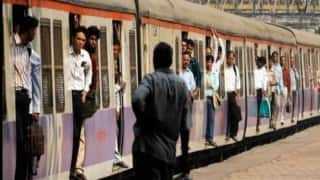 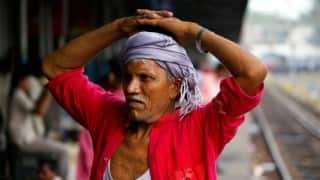 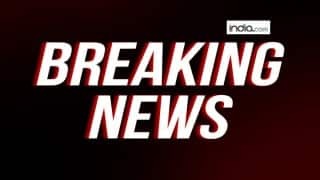 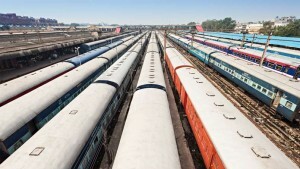 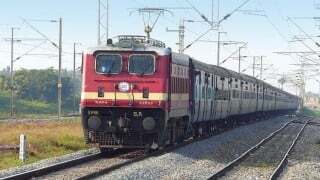 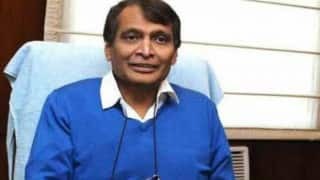 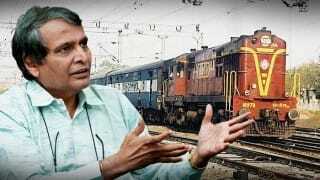 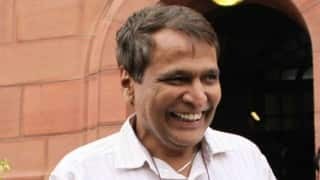 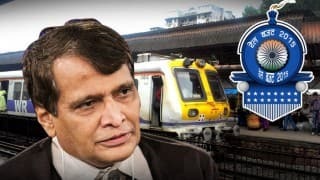 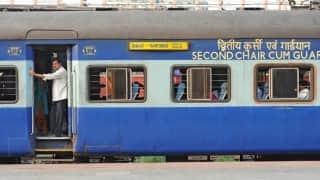 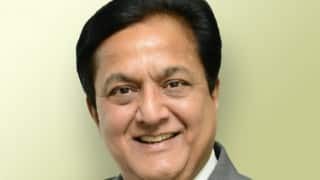 Railway budget indicates the economic health of the Railways, revealing the revised estimate for the concurrent year and the budget estimates for the forthcoming financial year. 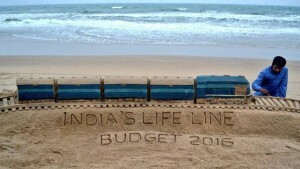 Along with the Union Budget, it gets legal validation under Article 112 of the Indian Constitution.